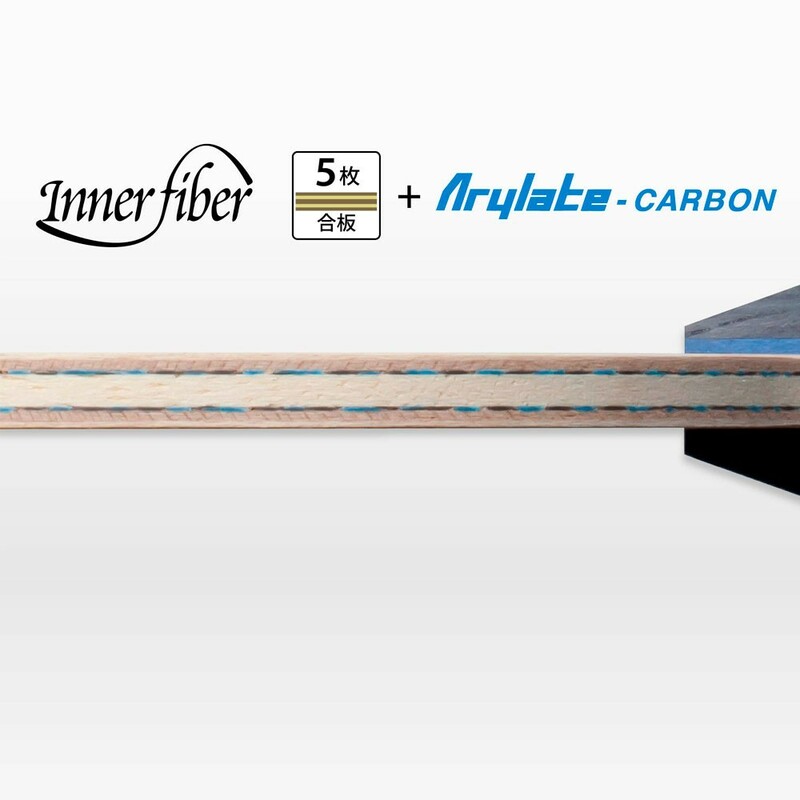 The all new INNERFORCE LAYER ALC.S is designed according to the concept of the popular INNERFORCE LAYER ALC blade – but it moves one step further. 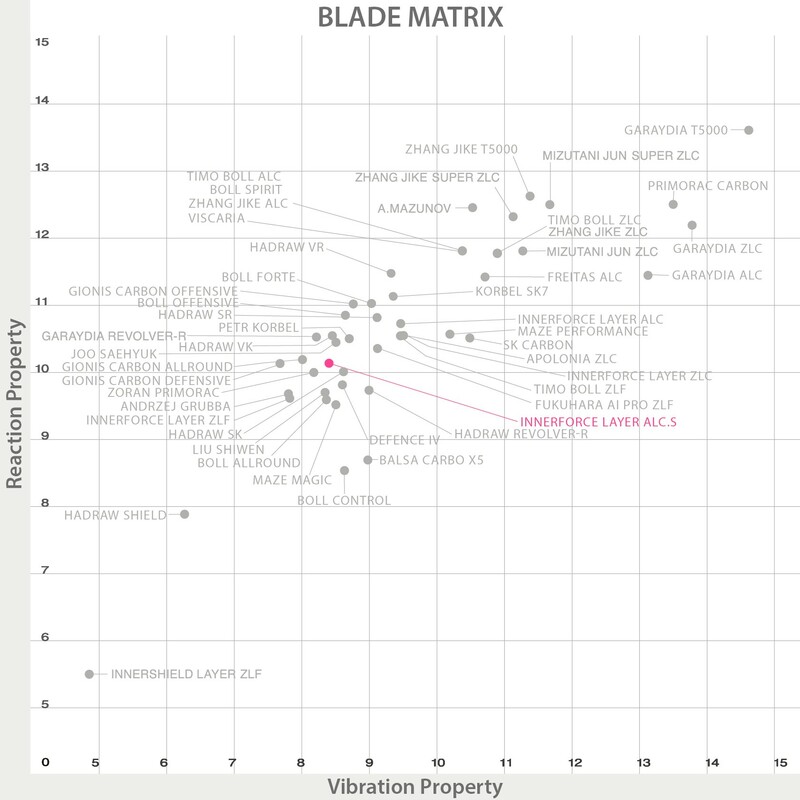 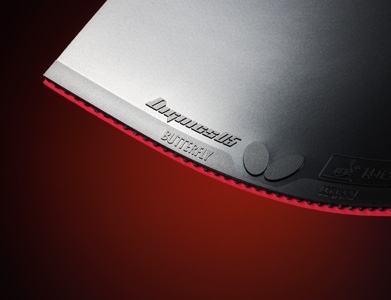 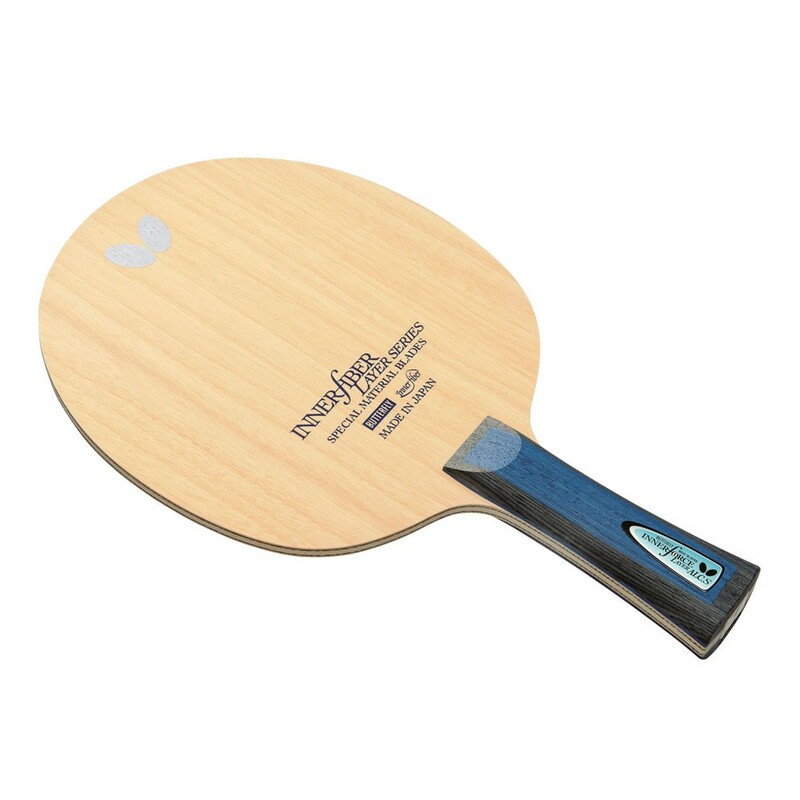 The thinner core layer provides reduced weight, a lower vibration property and a softer touch, while the ALC fiber, located just above the core, grants the precision and stability associated with any ALC blade. 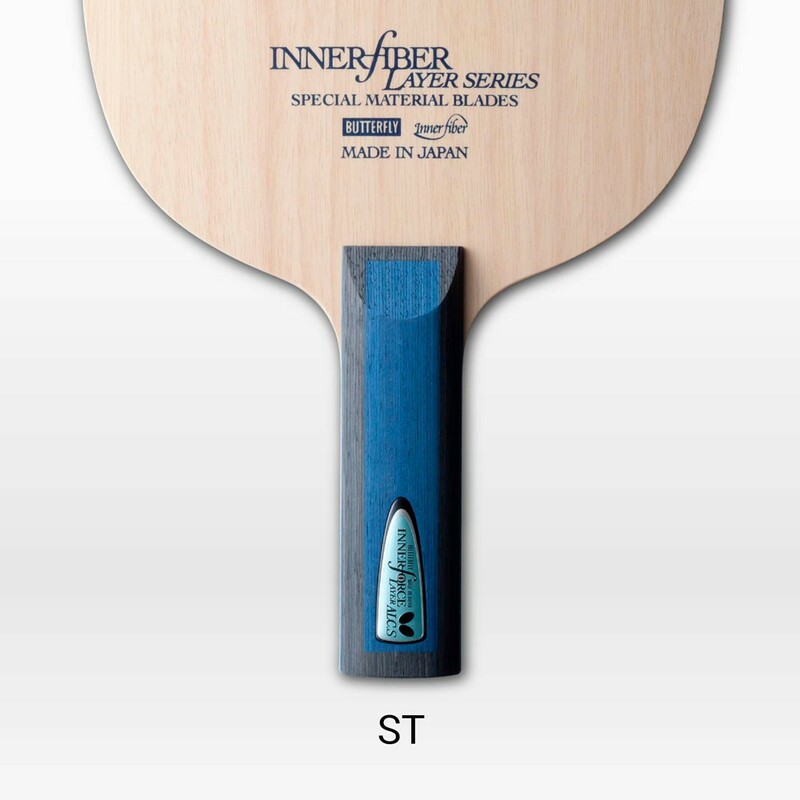 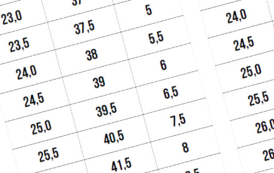 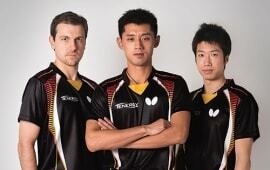 The INNERFORCE LAYER ALC.S is recommended for an offensive playing style focused on spin.